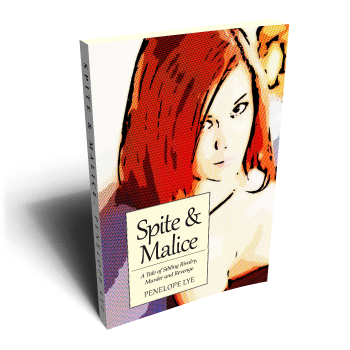 Set in Bristol and North Yorkshire and spanning a period from the 1950s to the present day, this entertaining work of fiction is a family saga and a murder mystery rolled into one, with a dash of passion and romance to add spice to the mix. It follows the progress of the antagonistic relationship between Lucy, the female narrator, and her evil half-sister Jo-Ann – from childhood to adulthood in a dra-matic tale of jealousy, betrayal, murder and revenge. The inventive plot features many memorable characters, plenty of drama and a series of twists and turns that will keep any reader guessing to the very end.